"Been Planning On A Dream Vacation But Never Have The Money To Afford It? 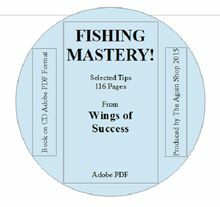 This E-Book Teaches You Step By Step How You Can Have The Vacation Of Your Dreams And Have Money To Pay Your Bills" Family Vacations Are Possible No Matter How Much Money You Have To Spend! There Are Many Ways To Be Able To Travel With Your Family And Make It a Memorable And Also Enjoyable Trip For you And Your Family! Dear Friend, Are you tired of hearing your friends and neighbors brag about their wonderful vacations all the while feeling thereâ€™s no way you can ever afford to do the same? When you spend 40 hours a week slaving away at your job, you deserve to have a little rest and relaxation. Your family deserves the same. When all they get to see of you is a tired, worn-out person at the end of a work day, just imagine how theyâ€™ll feel to see you laughing and frolicking in the pool at a Mexican resort on your vacation with them! Family vacations donâ€™t need to cost a bundle. Thereâ€™s no need to take out a second mortgage on the house so you can afford to whisk your family away for a memorable trip. There are ways that every family can enjoy a relaxing and satisfying vacation without worrying about money. The secret is budgeting! 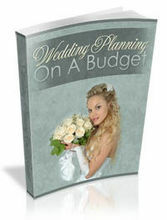 Have no idea how to go about budgeting for that vacation? Are you clueless about what you can afford? Thereâ€™s no need to stress. Weâ€™ve written a comprehensive guide to taking a family vacation on a budget without sacrificing fun or anything else! 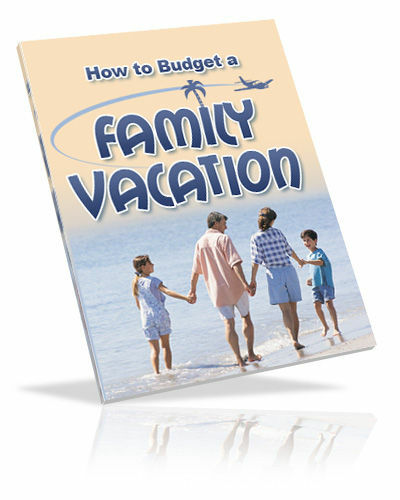 With our incredible book, â€œHow To Budget a Family Vacationâ€, youâ€™ll learn all the secrets, tips, and tricks from the experts as well as people whoâ€™ve been there and done that how to have a better-than-excellent family vacation on a budget. Want to know what weâ€™re giving you? Hereâ€™s a little preview: * How to save for your vacation * How to plan for a great vacation * The best ways to save on transportation costs * Finding bargains on hotels and lodging * Eating well on a budget * And more! You could find all this information on your own, but why would you want to do that? Weâ€™ve given it all to you right here in an easy to read book format that is simply bursting with information to help you have an incredible family vacation without breaking the bank! This book is bargain priced too! For just $7.70, youâ€™ll learn more than you ever thought you could about how to book discount airfare, finding cheap but luxurious lodging, and general tips and tricks to save money during every aspect of your vacation. Just because youâ€™re on a budget doesnâ€™t mean that your vacation has to be tedious. The secret is in the planning. Once you have a plan in place, the rest is easy. What kinds of places can you expect to visit when you have a budget to follow? You might be surprised. Weâ€™ll show you that you can take vacations to so many places including: * Disney World * Cruises * Dude Ranches * Mexico * The Rocky Mountains * Europe * And more! Itâ€™s so easy to have a great family vacation. All you need to do is click on the â€œorderâ€ button right now. For just $7.70, youâ€™ll have â€œHow to Budget a Family Vacationâ€ delivered directly to your e-mail box so you can begin your vacation plan right away. 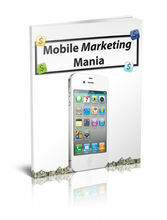 Youâ€™ll be amazed at what you can do with your family for just a little bit of money! Order today. Order with confidence. We stand behind our products and know that youâ€™ll be more than satisfied with what weâ€™ve put together for you! ORDER NOW! Get started on the road to making great family memories â€“ on your vacation! 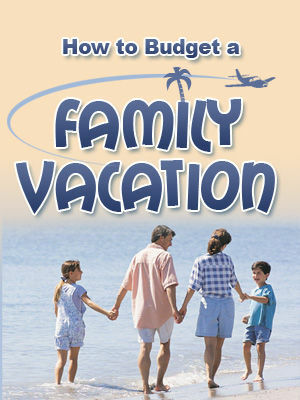 Order â€œHow to Budget a Family Vacationâ€ today for the low price of $7.70. Itâ€™s guaranteed to give you the greatest family vacation ever! Happy Travels! Your Dreams And Have Money To Pay Your Bills"
Are you tired of hearing your friends and neighbors brag about their wonderful vacations all the while feeling thereâ€™s no way you can ever afford to do the same? When you spend 40 hours a week slaving away at your job, you deserve to have a little rest and relaxation. Your family deserves the same. When all they get to see of you is a tired, worn-out person at the end of a work day, just imagine how theyâ€™ll feel to see you laughing and frolicking in the pool at a Mexican resort on your vacation with them! Family vacations donâ€™t need to cost a bundle. Thereâ€™s no need to take out a second mortgage on the house so you can afford to whisk your family away for a memorable trip. 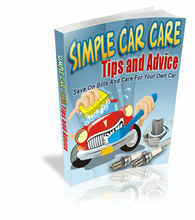 There are ways that every family can enjoy a relaxing and satisfying vacation without worrying about money. The secret is budgeting! Have no idea how to go about budgeting for that vacation? Are you clueless about what you can afford? Thereâ€™s no need to stress. Weâ€™ve written a comprehensive guide to taking a family vacation on a budget without sacrificing fun or anything else! With our incredible book, â€œHow To Budget a Family Vacationâ€, youâ€™ll learn all the secrets, tips, and tricks from the experts as well as people whoâ€™ve been there and done that how to have a better-than-excellent family vacation on a budget. You could find all this information on your own, but why would you want to do that? Weâ€™ve given it all to you right here in an easy to read book format that is simply bursting with information to help you have an incredible family vacation without breaking the bank! This book is bargain priced too! For just $7.70, youâ€™ll learn more than you ever thought you could about how to book discount airfare, finding cheap but luxurious lodging, and general tips and tricks to save money during every aspect of your vacation. Just because youâ€™re on a budget doesnâ€™t mean that your vacation has to be tedious. The secret is in the planning. Once you have a plan in place, the rest is easy. Itâ€™s so easy to have a great family vacation. All you need to do is click on the â€œorderâ€ button right now. For just $7.70, youâ€™ll have â€œHow to Budget a Family Vacationâ€ delivered directly to your e-mail box so you can begin your vacation plan right away. 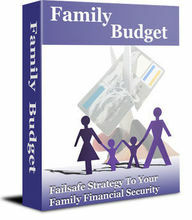 Youâ€™ll be amazed at what you can do with your family for just a little bit of money! Order today. Order with confidence. We stand behind our products and know that youâ€™ll be more than satisfied with what weâ€™ve put together for you! 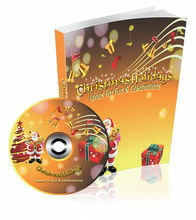 â€œHow to Budget a Family Vacationâ€ today for the low price of $7.70. Itâ€™s guaranteed to give you the greatest family vacation ever! â€œBudget Travelâ€---Save $100's Every Time You Go On Vacation!